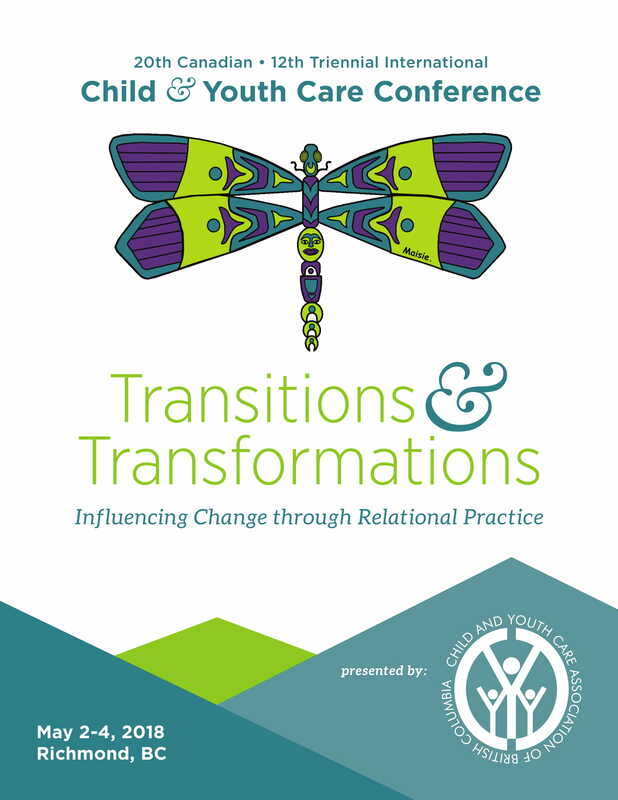 Conference Registration closes at the end of today (April 15) so make sure to register here if you haven’t already! Read to click this link or the preview images below to view the full conference program! Any last-minute Conference questions or concerns can be relayed to admin@cycabc.com and we promise to follow up with you as soon as possible. We look forward to seeing you in Vancouver (Richmond, BC) in a few short weeks! Continue to make an impact on your learning! 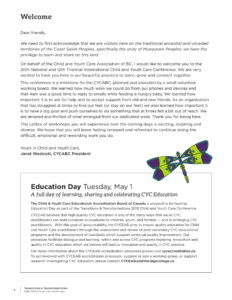 Purchase your 2018/19 CYCABC Membership today to promote & influence the practice of Child and Youth Care in BC!